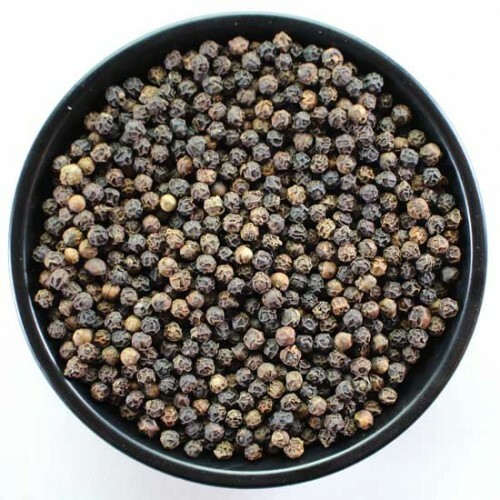 Tellicherry peppercorns are the largest, and highest quality peppercorns. The largest, and highest quality peppercorns we offer. They come from the Malabar Coast region of India. 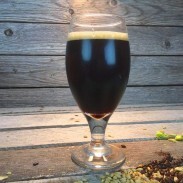 The berries are picked close to ripeness, leading to a highly complex, and intense pepper flavor.